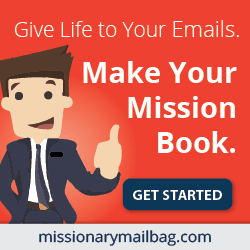 Did I Make a Difference on my Mission? It was about a year after my mission and I was stressed in school, working, and I overheard some RM’s talking about how they are still in touch with people they taught in their mission and how they were planning to go to back and visit them, etc. It was a great conversation but I was discouraged. I had served at the Mormon Battalion/San Diego Temple and as an Sign Language missionary in the most transient areas of San Diego. At the time I served there was no way to stay in contact with the people I was teaching. 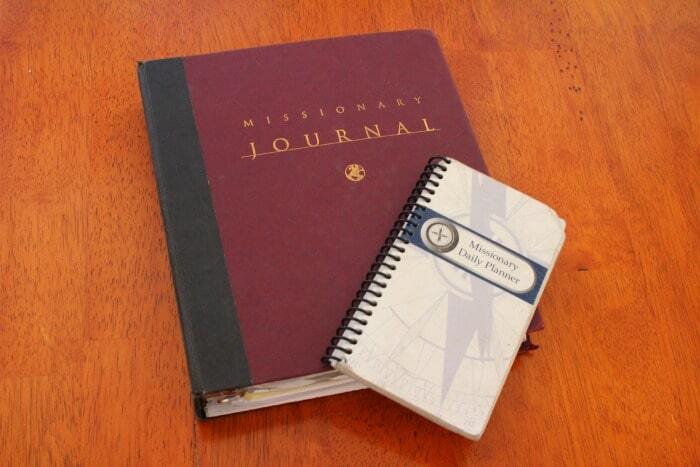 So, by the time I returned home I really didn’t know how anyone from my mission was doing. I was completely disconnected from those I had served. 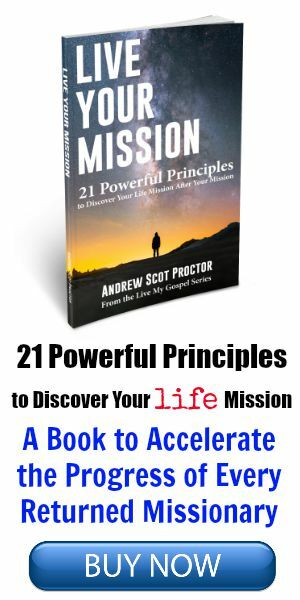 The thought, Did I really make a difference in my mission, kept percolating in my mind. 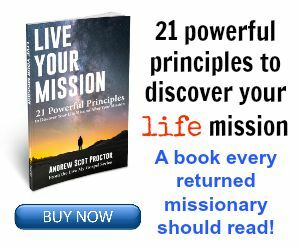 I knew I had served a faithful mission but I finally decided to pray one night and ask God if He could help me to understand how I, one little sister missionary, had made a difference on my mission. A few months after my prayer I was asked to interpret last minute for a group of Deaf missionaries who were going to be meeting their Branch President at the MTC for the first time. At the time, I regularly volunteered as an American Sign Language (ASL) interpreter but the request came at a very inconvenient time so I said no. 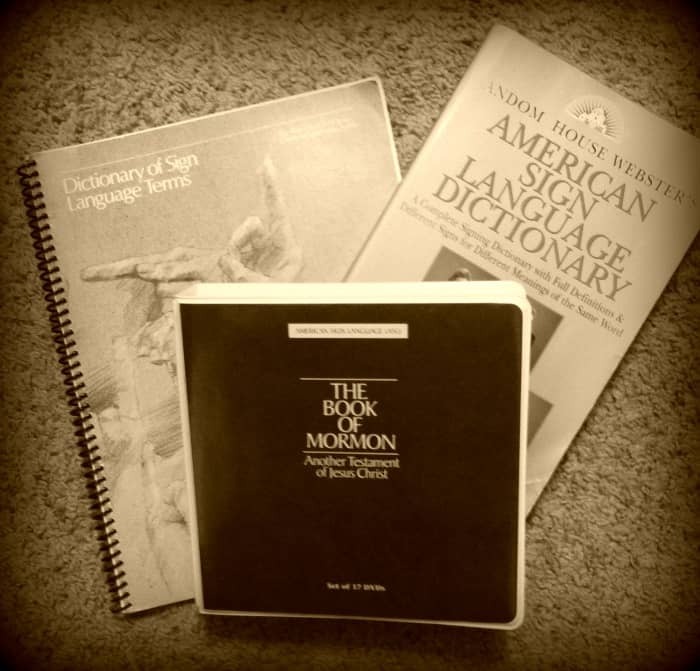 A few minutes later the MTC called me back and pleaded with me to come and interpret because if I didn’t the Deaf missionaries wouldn’t be able to understand anything their Branch President was sharing with them. I reluctantly agreed. I snuck into the meeting just as it was beginning and took my place in the front. The presiding priesthood leader began and I started to interpret on auto pilot. Then I looked over at one of the new Elders and he was crying. It threw me off guard so I stopped interpreting and he signed to me, “Hello Sister Shields, it’s me Elder (and then he pointed to his name tag)” I was shocked. There, sitting right in front of me, was a kid I had taught on my mission a few years previous. He was my only Deaf baptism. I had lost complete contact with him and there he was—sitting right there in front of me at the MTC. And so he stood in front of the congregation and I stood next to him at the pulpit. He signed his testimony and through tears I voiced his words. He shared how a few years ago a couple sister missionaries had found his house and stood in front of his window and waved furiously until they had his attention. He shared how he had taken the discussions, gotten baptized, attended the Deaf Branch in San Diego, and how he was so excited to serve as a missionary in Washington DC. I was utterly humbled and grateful for the opportunity I was given to see this young man come full circle and stand next to me as a missionary. Yes, I had made a difference! Kylee Shields works as a shadow (Family Therapist) at the ANASAZI Foundation and enjoys having the Tonto National Forest as her office. She is the author of, “Make It Happen: A Guide To Happiness For LDS Singles.” When she isn’t writing or working she loves to travel and play the piano. She loves trains, Avengers (Captain America), straws, arches, bridges, architectural stairs, drumming on her steering wheel, and singing out loud. Kylee is the Co-Founder and Music Director of INSPIRE: music.service.hope, a musical fireside/non-profit organization. I have a story about a convert who later became a stake president. I would be happy to share it with you if you would like. Hope i have made a difference!!!!!!!!!!!!!!!!! Wow, that is one amazing story! God is a great God. Man, I’m so glad Kylee got to have that experience! Comment: Thank you Kylee! I loved this post. It is so neat to be able to connect with those we have had an opportunity to serve and bring the the Lord’s fold. And what a miraculous way for Heavenly Father to share that with you. I served in West Africa in the countries of Sierra Leone and Liberia. I am blessed to be able to communicate with some of those people through Facebook. Unfortunately I don;t know if I’ll ever get to go back and see them again, but if given the opportunity I would go in a heart beat. I know that the Lord uses His servants to do His work and that in the long run it benefits us way more than it benefits Him.